Congratulations to the winners of our latest mystery box giveaway!! 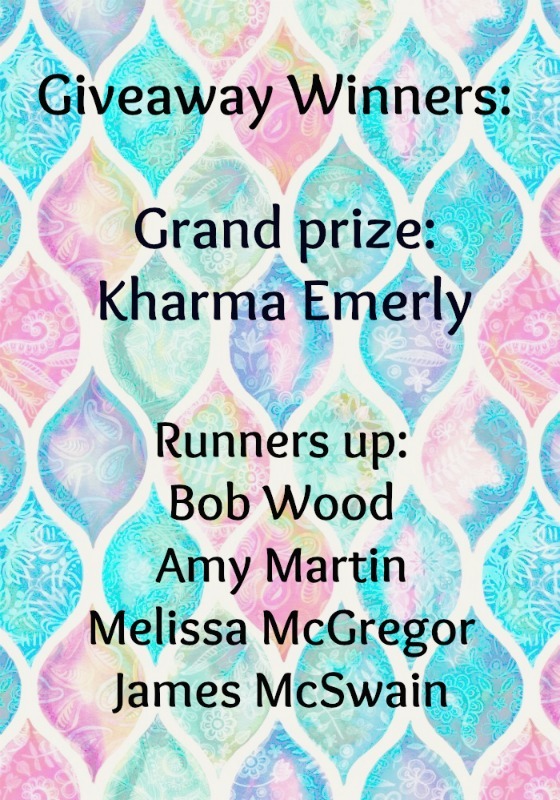 Emails have been sent to all of the winners, so if your name is listed above, please be on the lookout for that email. As is custom for a mystery box, prizes will be revealed once opened by the winners.